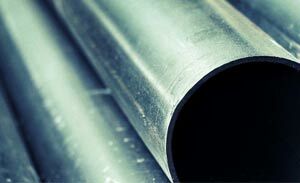 Trio Steel is a leading manufacturer, stockiest and exporter of ASTM A691 CM 70 Alloy Steel Pipes and it’s many variants. 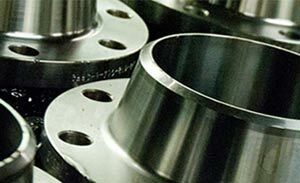 In order to improve its mechanical properties, steel is alloyed with a variety of elements in total amounts of 1.0% to 50% by weight to produce alloy steel. 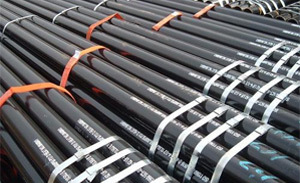 Alloy Steel, in addition to carbon, also contains substantial amounts of elements like nickel, tungsten, molybdenum, chromium, silicon, manganese, vanadium and small quantities of a few commonly used elements such as sulphur, silicon and phosphorous. 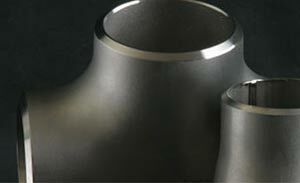 The addition of these alloying elements complements the steel with increased strength, chemical resistance and hardness. 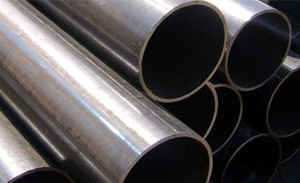 Trio Steel is a leading brand in the market of Steel products and exports and one of our known products include ASTM A691 CM 70 Alloy Steel Pipes. 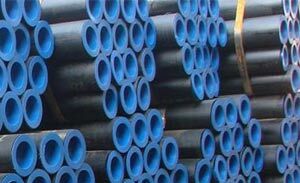 The most useful properties of ASTM A691 CM 70 Alloy Steel Pipes, which make them efficient include features like enhanced strength, toughness, hardness, hardenability, wear resistance, corrosion resistance and hot hardness and our product has been manufactured to provide them all. 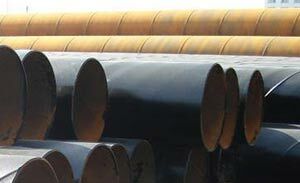 We will deliver quality, cost-effective ASTM A691 CM 70 Alloy Steel Pipes that meet your specifications.